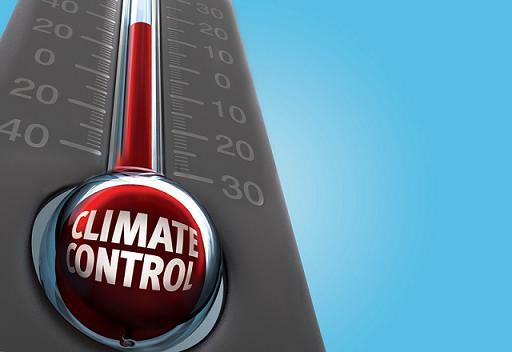 Hedberg Moving Solutions: What is Climate Controlled Storage? In some cases you may need short or long term storage for your items but what’s the difference between regular storage and climate control storage? Well we’re here to answer that very question. “Climate controlled storage” is a way to protect your possessions from severe hot or cold by maintaining a steady temperature and humidity. Choosing whether or not to have a climate controlled storage can be difficult but it can be easy by just asking yourself these three questions! What are you planing to store? What is the value of what you are storing? Do you need to storage as part of your move? Hedberg Moving Solutions can help you out! We have a partnership with Smartbox USA that can allow you to have storage during your move. This process is convenient and affordable just visit our website www.hedbergmoving.com and send us an email or call us for a quote today!